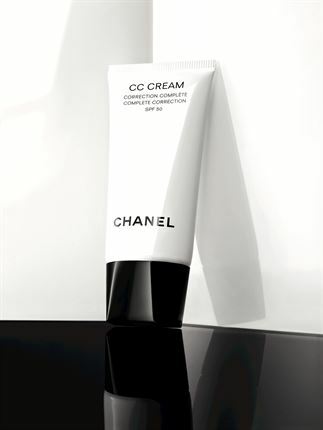 Getting that flawless complexion: Chanel CC (Colour Correcting) cream contains a complex of Prunus persica peach extract, an anti-ageing ingredient specific to CHANEL. It can be used as an everyday foundation, but does so much more than give you great coverage! It stimulates and improves the skin's regenerating functions. It also corrects signs of ageing and smoothes fine lines and wrinkles. Perfect for those who have issues with discolouration. Tightening the skin: The lunchtime lift at Pulse Dermatology and Laser is the perfect skin tightening treatment for women on the go. 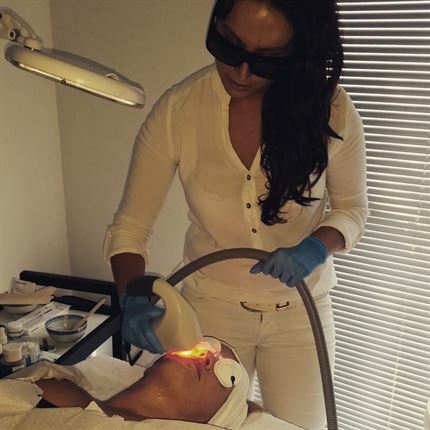 Designed to treat a sagging jawline and fine lines and wrinkles, the treatment incorporates the use of Near Infra Red In Motion Laser, a draining massage and the Mesoestetics Anti Ageing Flash Treatment. 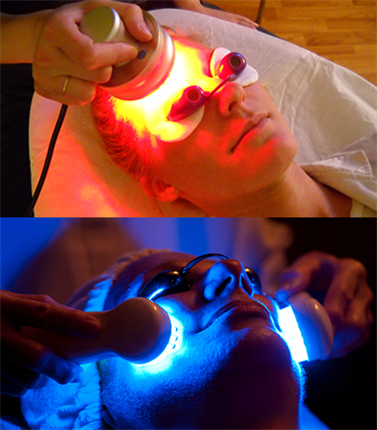 Instead of one painful burst of light from a laser, pulses are used to build up heat in the skin. Heating the dermis it causes collagen contraction and puts your fibroblast cells under attack, waking them up which in turn produces more collagen. With no down time involved, a recommended series of treatments is advised - a course of 6 treatments @ R4250. 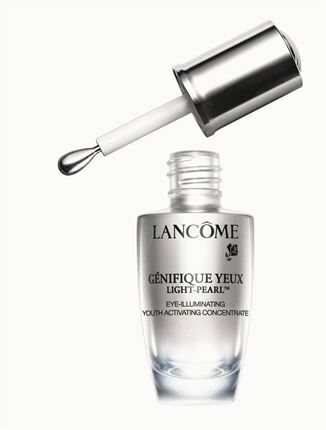 Brightening the eyes: Genifique Eye Light-Pearl Eye-Illuminating Youth Activating Concentrate is key for eye luminosity - perhaps the most visible sign of youth. Lancôme's 1st eye-illuminating serum, engineered with a unique rotating and massaging applicator to reach even the most inaccessible eye areas is like no product I've ever tried before. After 4 weeks of use, results show 78% of women thought that the eye contour was visibly improved. 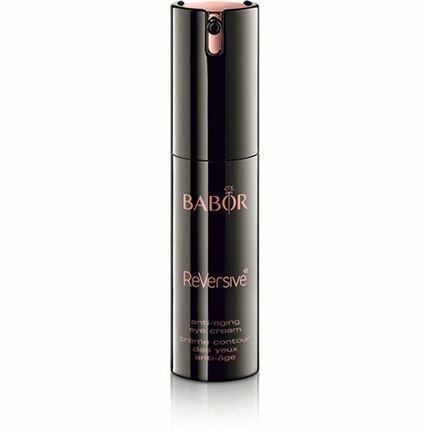 Glowing skin: BABOR ReVersive anti-ageing cream is a delightfully light 24-hour cream with a comprehensive anti-aging, smoothing effect that creates a youthful glow, making it an ideal day cream. Ideal for dry skin, it can also be used as night cream to pamper the skin. 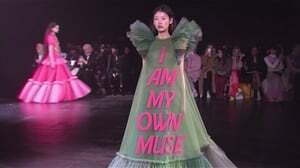 I apply it every night after washing my face with Babor's HY-OL. Let's face it, many of us actually enjoy the experience that comes with ageing; yet we still prefer to look like our young self. Unfortunately, not all of us want to (or can afford to) go the cosmetic surgery route. Lucky for us, there are loads of wonderful, newly launched anti-ageing products and treatments available that will reactivate your youth.